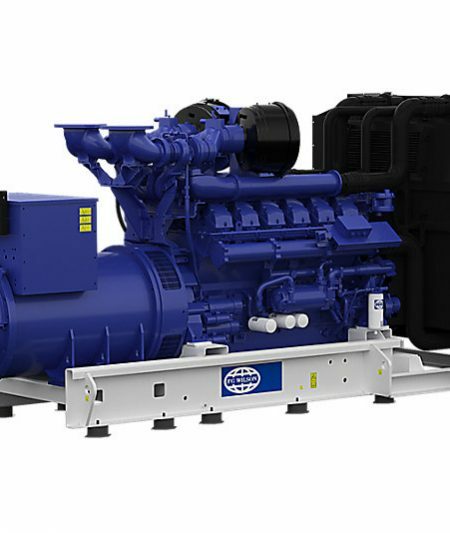 A diesel generator is the combination of a diesel engine with an electrical generator (often an alternator) to generate electrical energy. 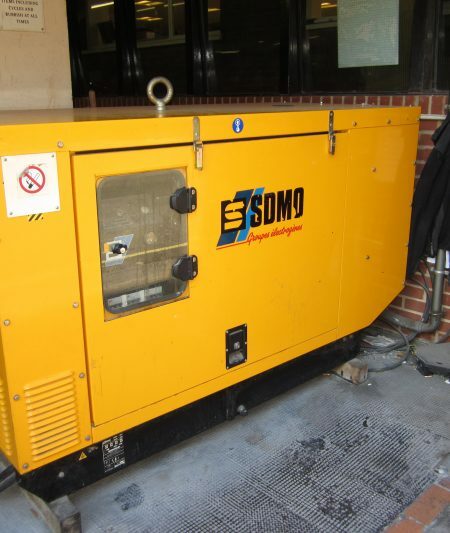 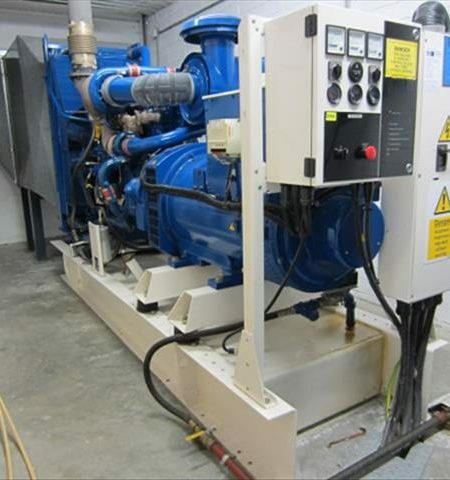 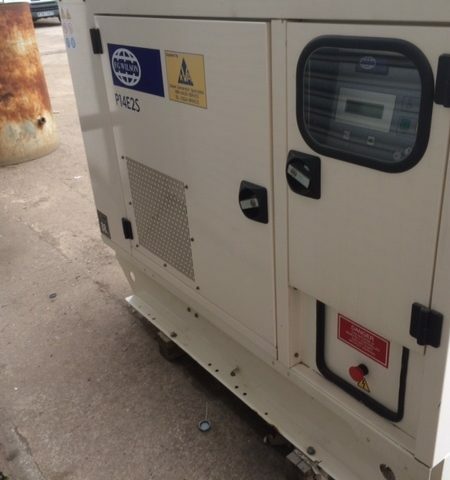 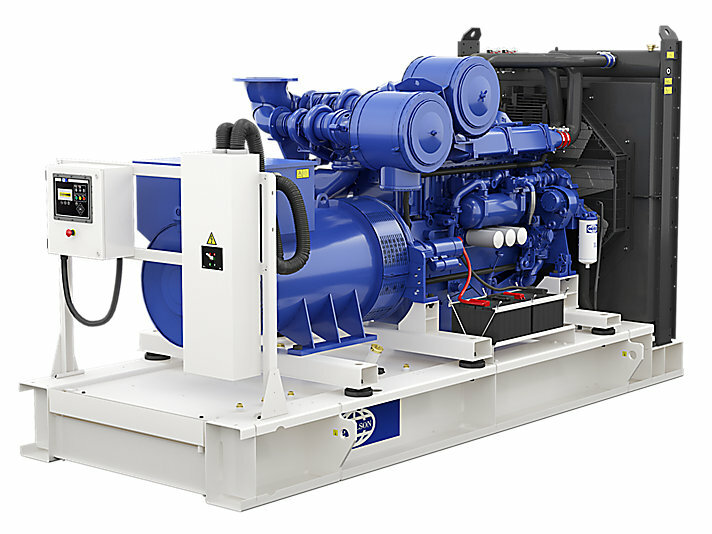 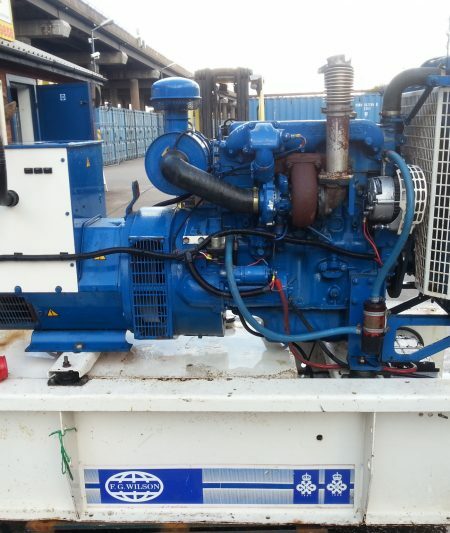 Diesel generating sets are used in places without connection to the power grid, as emergency power-supply if the grid fails, as well as for more complex applications such as peak-lopping, grid support and export to the power grid. 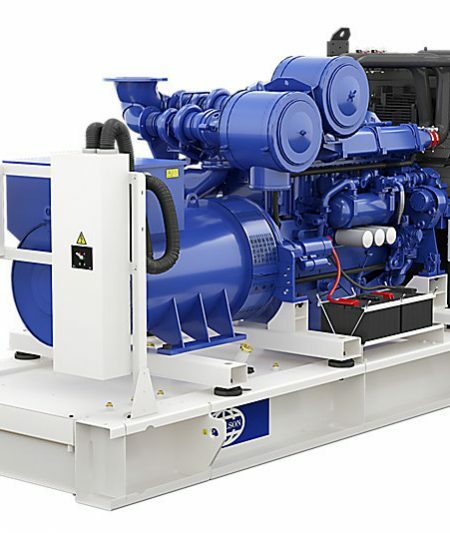 Sizing of diesel generators is critical to avoid low-load or a shortage of power and is complicated by modern electronics, specifically non-linear loads. 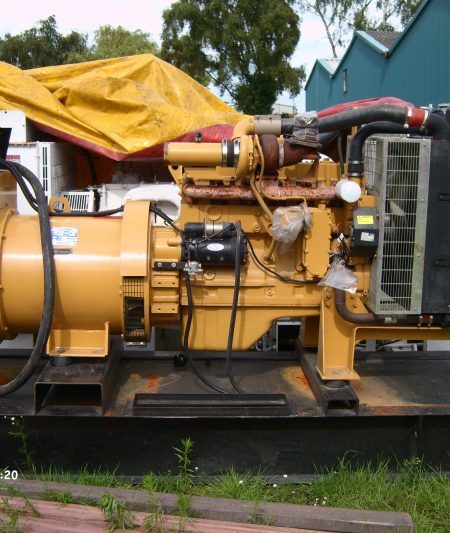 Posted in Diesel Generators on 23rd September 2012 by charlesbronson. 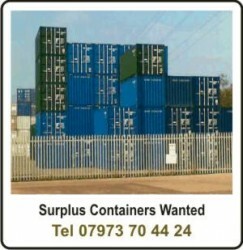 We cover UK nationwide, collections made with Hiab fitted lorries.